Happy Friday everyone!! The lovely weather that we had for the last few days is gone and we are back to rain... bummer! Oh well... my week of surprises definitely makes up it!! On Tuesday the first surprise arrived in the mail. 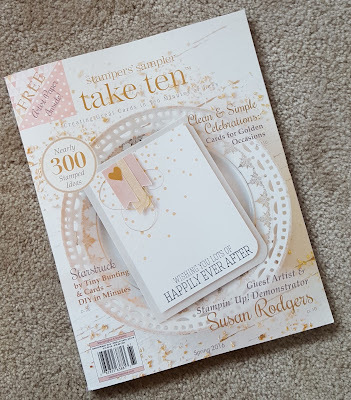 I knew that I had some cards being published in the Spring 2016 issue of Stamper's Sampler Take Ten because several of them were featured in their monthly newsletter. But I was totally surprised and delighted when I took my complimentary copy from the envelope and saw that my card was on the cover!!! 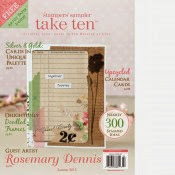 The card is part of a four card feature that you can find in the magazine on pages 110 and 111. I made the card using products from the Simon Says Stamp May 2015 card kit. This kit contains the beautiful stamp set Congratulations and tons of beautiful supplies courtesy of My Mind's Eye. It seems this kit is still available so you just might want to pick it up... you won't be sorry! 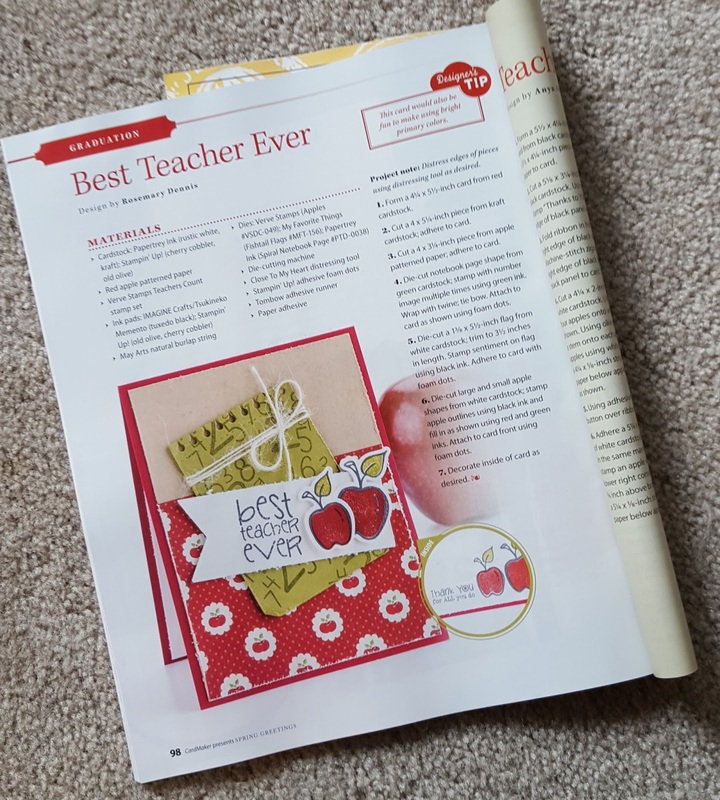 I must admit that I really loved how this card turned out so it is especially nice that it was featured on the cover! The second surprise arrived on Thursday. I went out for my morning walk and when I returned I found a package from Annie's Publications sitting on my front porch. I was a little puzzled because I had not submitted anything to Annie's in about a year. 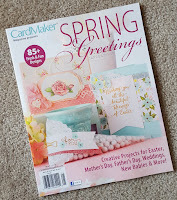 I went inside with my package and opened it up to find two copies of their Spring Greetings special issue and a card that I had actually submitted for publication in the Fall 2014 issue of CardMaker magazine. 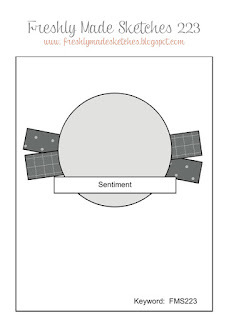 The card was accepted for publication, but did not appear in the issue. Well... apparently they decided to include it in Spring Greetings! They also showed four other cards that I had previously submitted to them and that had appeared in other CardMaker magazines. To be honest I'm really happy they published the card and sent it back to me... I loved how the card turned out and was sad that it did not get published. 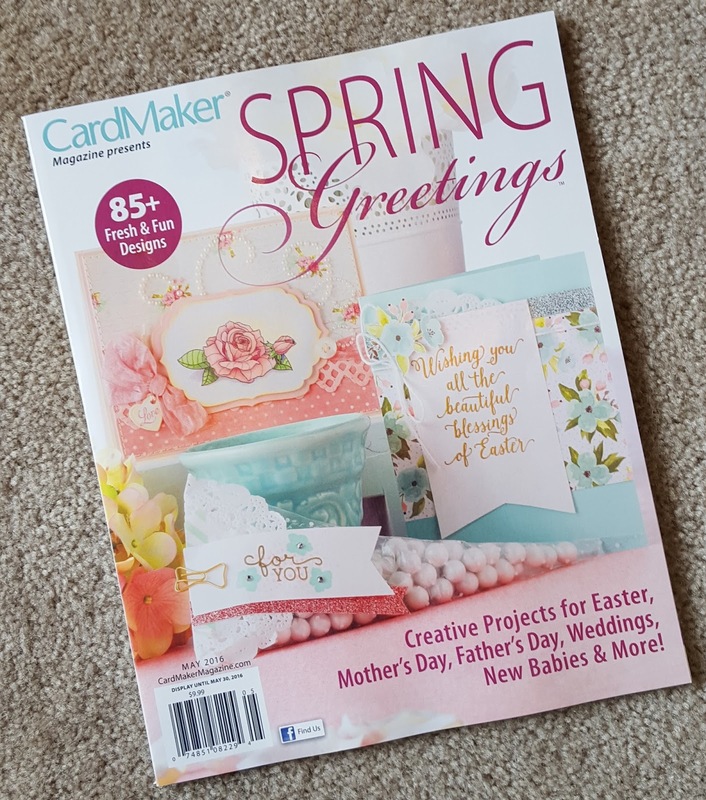 My card isn't featured on the cover of this magazine, so I took a photo of that card to share with you here. Finally my last surprise arrived in the mail today. A few weeks ago my sweet bloggy friend, Petra, contacted me and asked for my address. 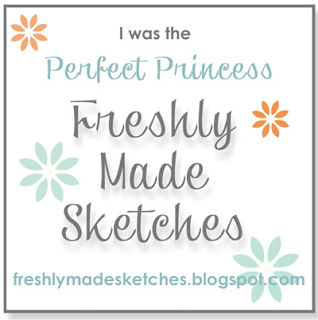 If you don't know who Petra is you really need to check out her blog. She is an amazing papercrafter who lives in George, South Africa. 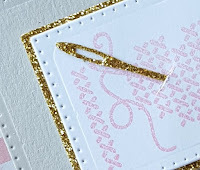 She has an amazing eye for card design and she always includes the most amazing details in all her cards. She often is the winner of the many challenges she enters. To my delight she sent me a little package of treats (I already ate the little chocolate bunny!) and a beautiful handmade card! Receiving this package from Petra brought a huge smile to my face and helped to cap a week full of lovely surprises!! Here is a photo of the beautiful card Petra sent me. It isn't it absolutely gorgeous??!!! 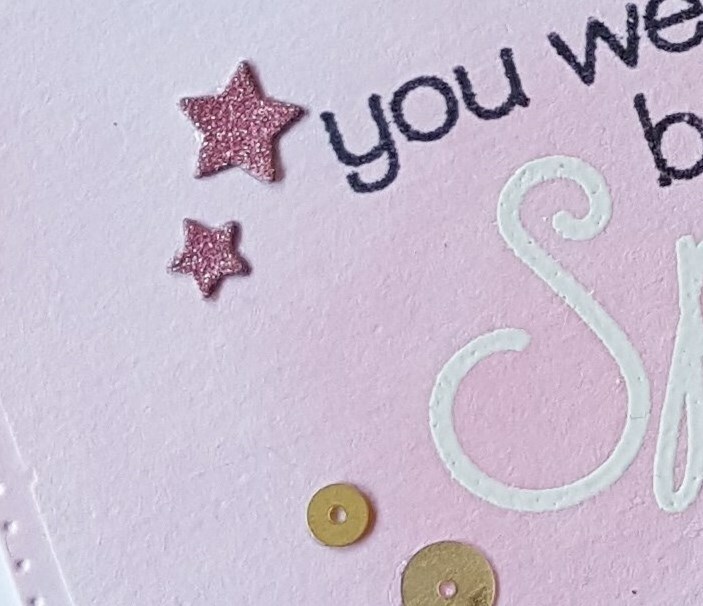 All the die cuts she used on the card have a lovely sparkle to them! 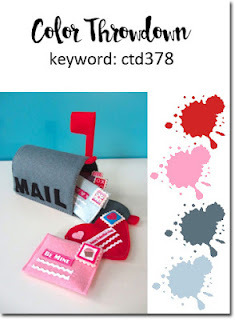 I can't wait to surprise Petra with her own little bit of "happy mail"!! Hey friends!! 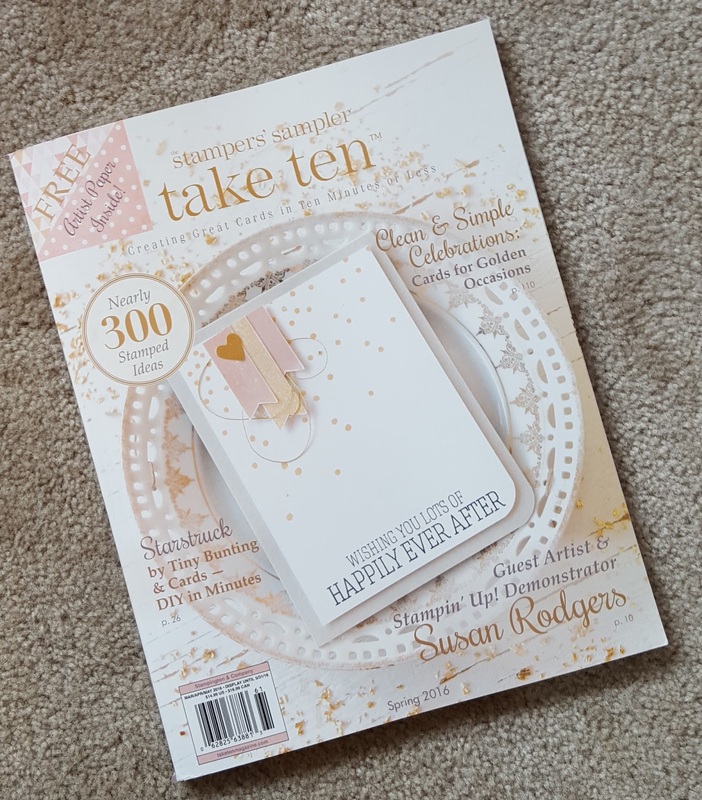 It's time for PTI's February blog hop and this month we were given a beautiful inspiration photo to work with. The new PTI products I bought this month arrived today so I was able to put together a card for the hop. 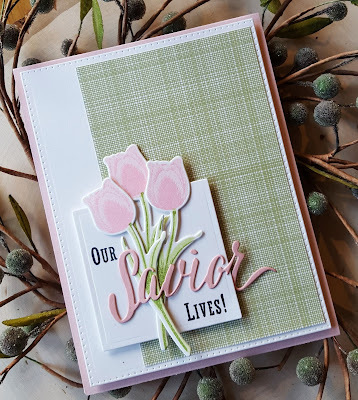 I used the new Tulip Time stamps and dies, as well as the new Inspired: Savior mini stamp set and the Savior die. 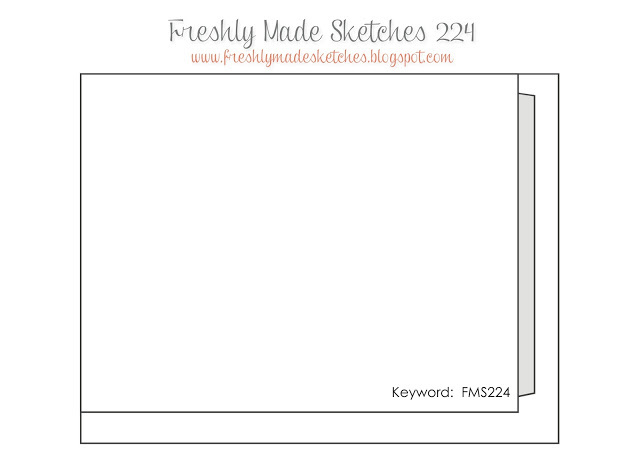 The layout is based on this week's Freshly Made Sketches layout so I will be posting my card there, as well. I die cut three of the smaller tulips and then stamped them with two shades of pink and green inks. Lining every thing up to stamp was super easy and each tulip turned out absolutely perfect!! They were arranged on a square that I die cut from white cardstock. 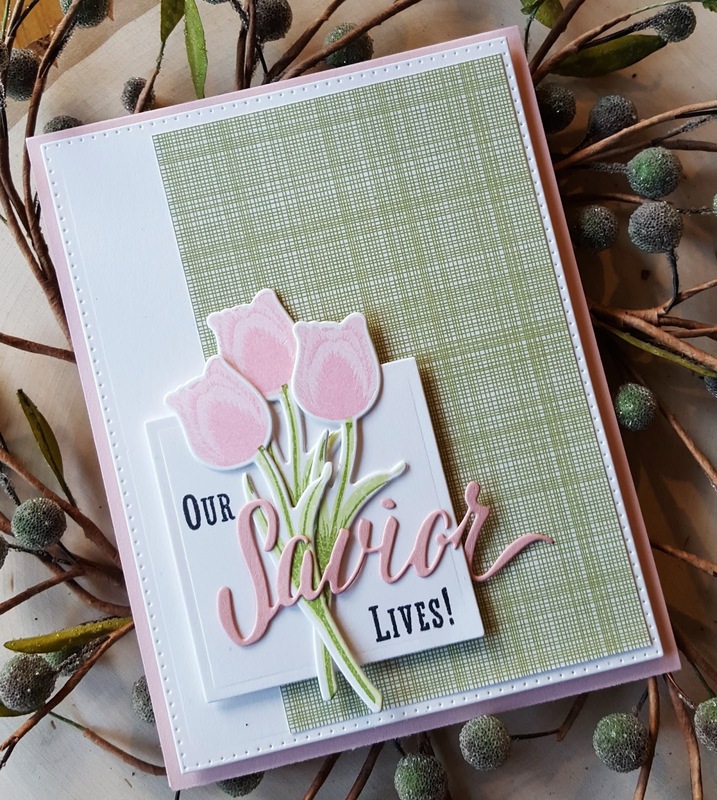 After die cutting the word Savior from pink cardstock I placed it on the square where I wanted it so I could get the right placement to stamp the words "Our" and "Lives!". Once that was done I adhered Savior to the piece. Some green patterned paper was cut, adhered to my die cut panel, the square was adhered and then the entire piece was adhered to a light pink cardstock base. I absolutely love the Tulip Time set and I cannot wait to make something else using this gorgeous set! I'm adding this to the current Simon Says Stamp Wednesday challenge of anything goes. Hello friends!! Popping in with a card that I managed to put together for a few challenges. It has been tough (again) lately to find the time and the energy to create. I am so ready for the cold, wind and rain to be gone and for some nice warm weather to show up!! 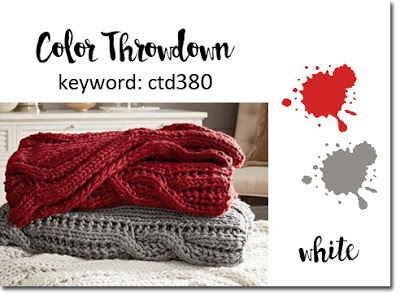 Initially I was just going to enter this into the current Color Throwdown challenge, as well as the current Freshly Made Sketches challenge, but I think I will also enter this in the current Less is More challenge to use texture. My card isn't super CAS, but I hopefully it will pass muster with the ladies at LIM! I die cut the solid butterfly and then stamped it with coordinating images from the SU! set Watercolor Wings using Cherry Cobbler ink. 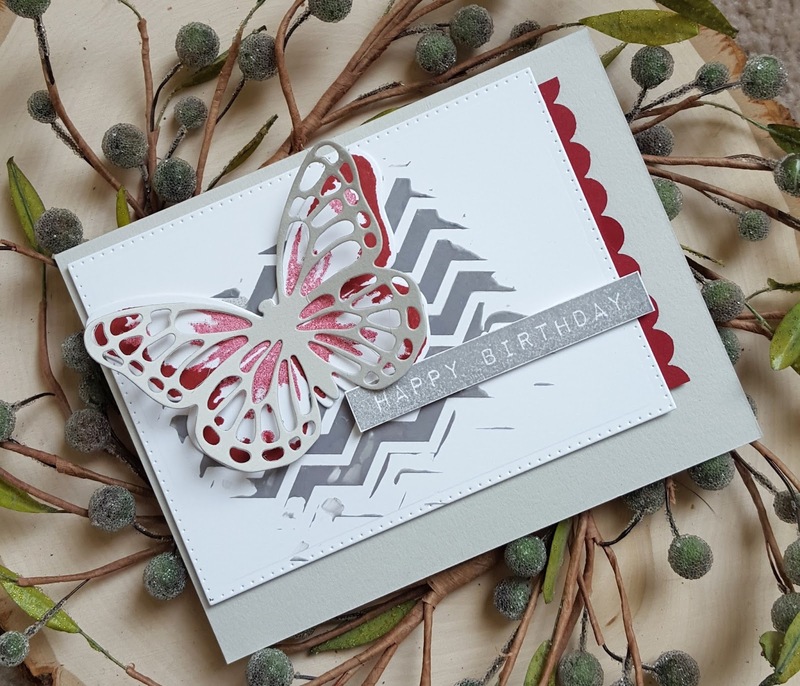 The second butterfly was die cut from light grey cardstock and then adhered to the first butterfly. I added in the texture by coloring some embossing paste using SU! 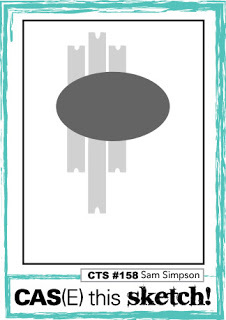 's Smoky Slate and then applying it to my card using a Memory Box stencil called Chic Chevrons. A strip of Cherry Cobbler cardstock was punched on one side with a scalloped border punch and adhered to the panel with the texture paste. Added the butterfly and a sentiment from Altenew's Label Love and I was done. Pretty simple, but it took me the better part of a day to complete! 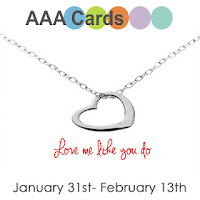 Wow...I am sure getting slow at card making, lol!! Hello friends!! 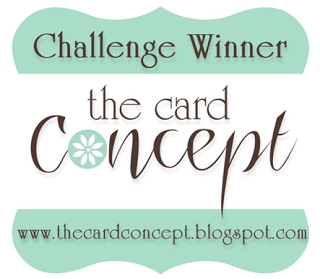 Popping in with a quick little card that I made for a few challenges. 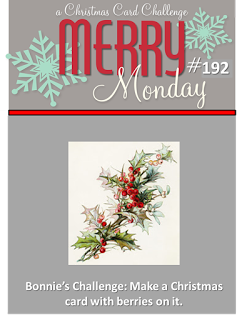 This is another one layer card so I will be posting it to the Simon Says Stamp Wednesday challenge and Less is More (one layer week - put a stem on it). 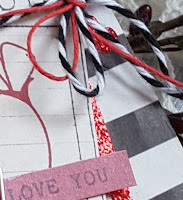 I used the Essentials by Ellen Merry & Bright stamp set along with a Penny Black woodmounted stamp so I will be adding this to the Essentials by Ellen February Mix It Up challenge (just squeaking this one in!) 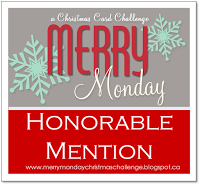 and finally I will be posting this to Merry Monday Christmas challenge to have berries on your card. My holly stem has tiny little berries on it. Card is pretty straight forward. 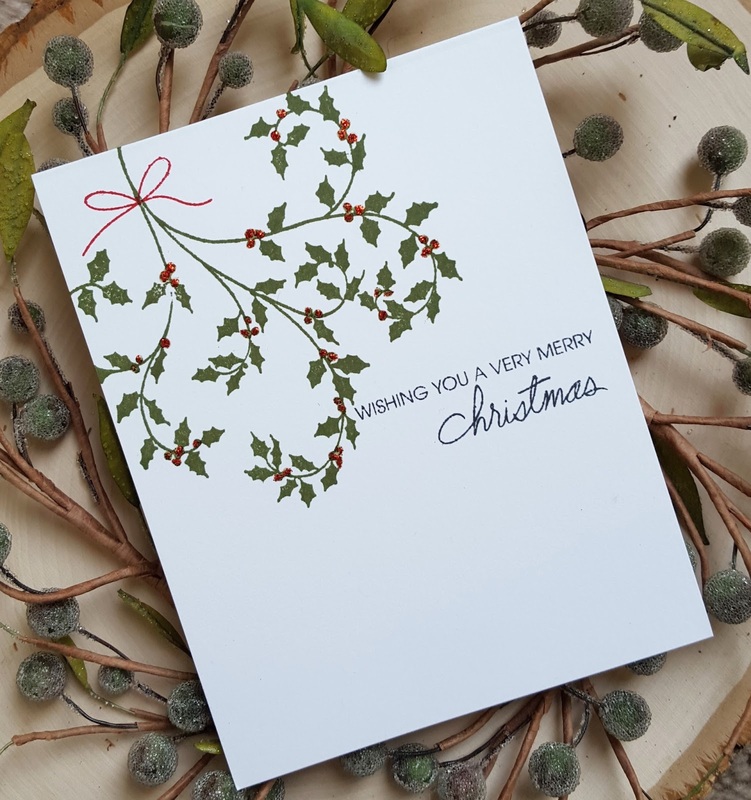 Stamped the holly image using Close to My Heart New England Ivy ink and then added the little berries using Stampin Up! Cherry Cobbler Dazzling Details. The sentiment (from Merry & Bright) was stamped in black and then I added the little bow (also from Merry & Bright) in red ink. Wow... I have now made two one layer cards in the last week! 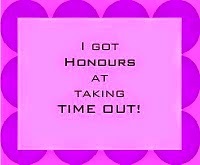 I haven't done that in ages, lol!! Hey friends!! Hope you are having a nice weekend. Ours is wet and cold... a typical winter in the Pacific Northwest! Popping in with a card one of the PTI anniversary challenges... the only one I managed to get done. 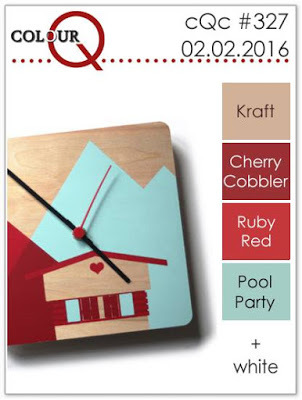 The PTI challenge I'm posting this to is the first one from the anniversary celebration, design team favorite color combos. I went with Kay Miller's favorite color combo. 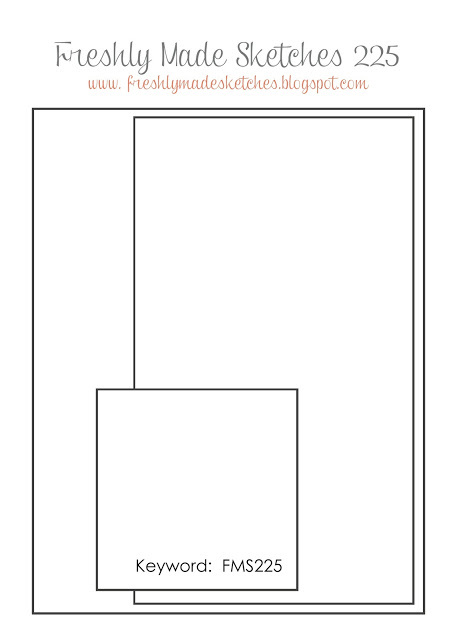 The layout for my card is based on the current one from Freshly Made Sketches. 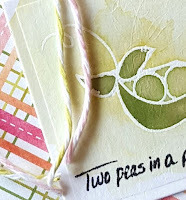 Originally I was going to use some floral stamps, but as I started going through them I came upon the PTI Still Life Summer mini Make it Market kit and since it had never been used I thought this was the perfect time. 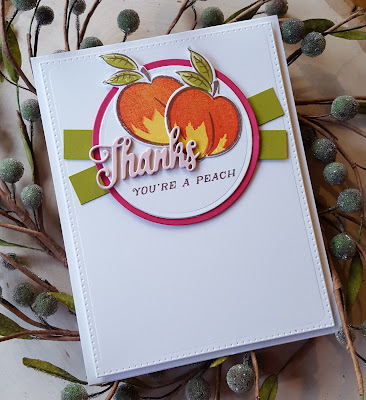 I die cut two peaches and then did the multi-step stamping. Since Kay has only one shade of green in the combo I got some color change by inking up the solid leaf image in Simply Chartreuse, stamping it off and then stamping it on the die cut. 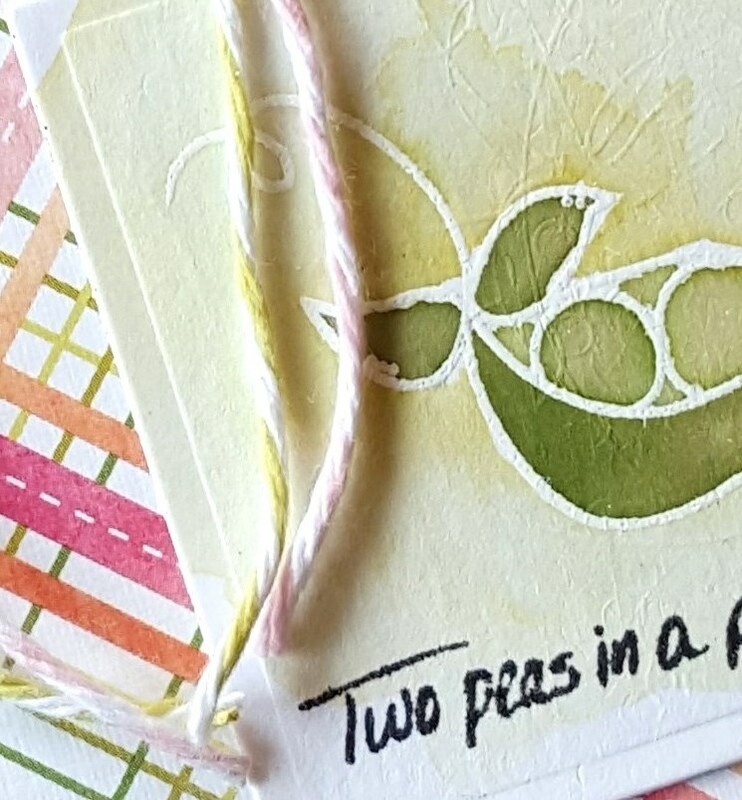 The second part of the leaf was stamped with Simply Chartreuse at full strength and then the final portion was stamped using brown ink. Love how it turned out. The peaches were stamped using Hero Arts Orange Soda and Butter Bar inks and then over stamped with some SU! Melon Mambo. 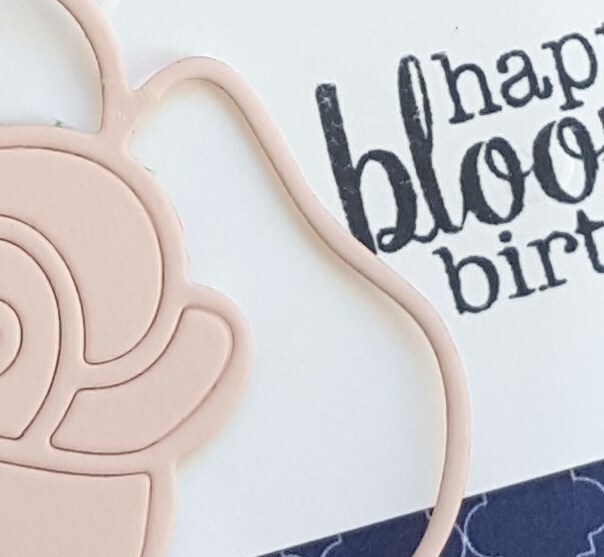 The outline was stamped using Memento Rich Cocoa. 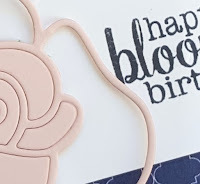 The cute little thanks was die cut from Sweet Blush cardstock four times and adhered them together. 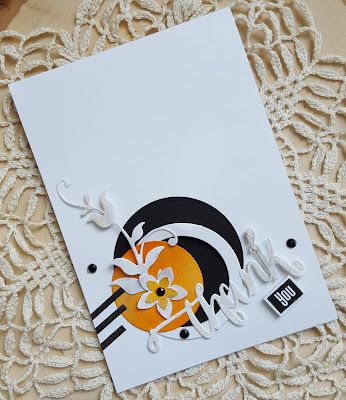 After layering everything up on my die cut circles I thought I would try something other than the strips of cardstock behind the circular image, but nothing looked right... sometimes it is just best to go with what is given in the sketch! Honestly, though, I'm really like how the card turned out. Hey friends... quick post of a card that I made for the first Viva La Verve sketch for February. Didn't manage to get anything done for the January Viva La Verve so I was determined that I would get back on track for February! I used some My Mind's Eye papers and the Verve set Good Works that was released back in October. This set is full of beautiful Bible verses and floral images. I followed the sketch very closely, but instead of having three little word strips I used gold glitter hearts since I used the center panel in the sketch to stamp the verse Psalm 103:1. 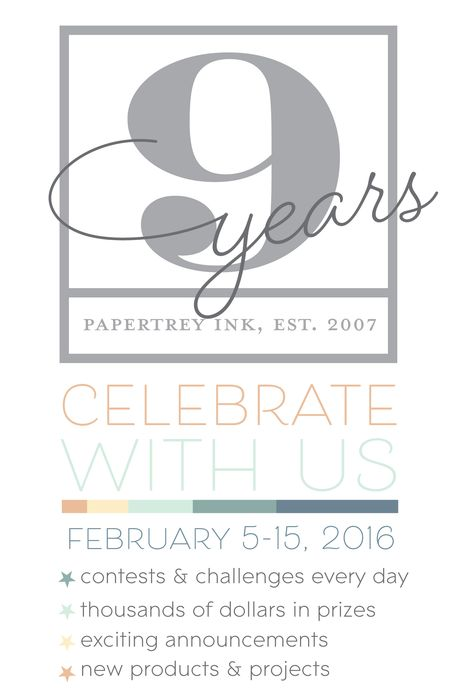 I added some Old Paper distress ink to the edges of the banner, as well as to the papers to tone them down a bit. 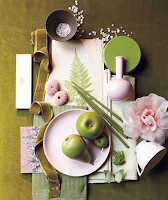 I think I will add this to the Verve Diva Inspiration challenge as well as the colors are similar to the inspiration photo. Initially I wasn't sure the glitter hearts would work, but I actually really like how it looks! 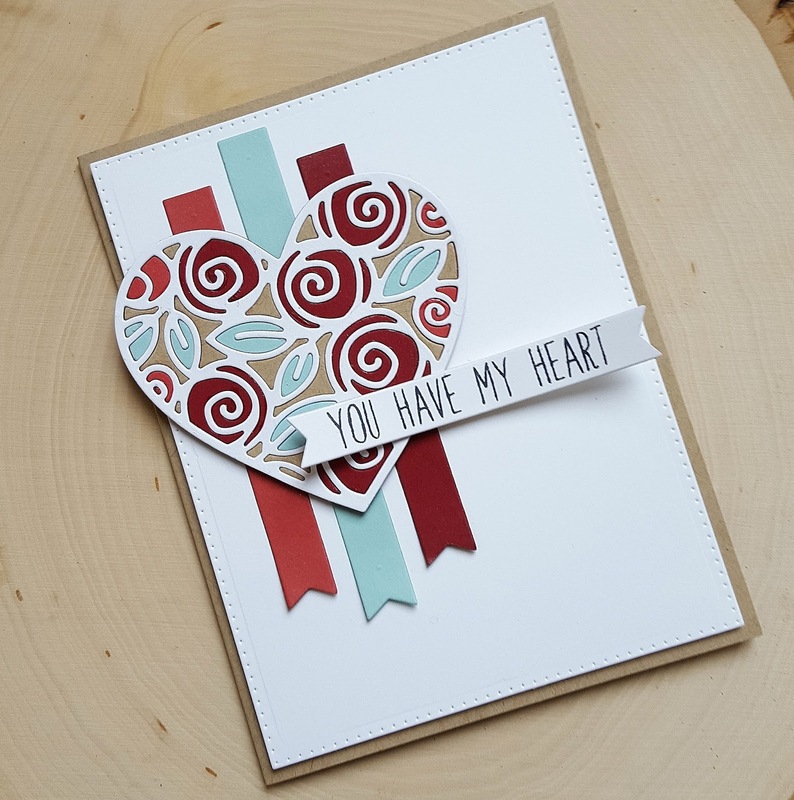 The hearts were die cut using the Verve Heart Quartet die. Hey friends!! 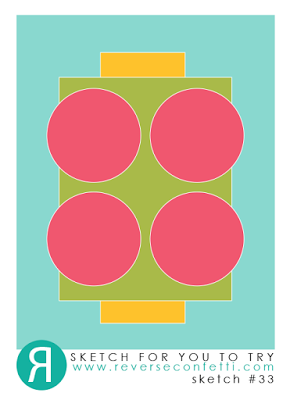 Popping in with a one layer card that I made for several challenges. I used to make one layer cards all the time, but now for some reason I find them really hard to make. Guess I just like a bit more layering to my cards. Anyway I did manage to make a one layer card and used the following challenges: Color Throwdown, Simon Says Stamp Wednesday challenge (one layer cards) and Essentials by Ellen Mix it Up challenge (Essentials by Ellen and Penny Black). 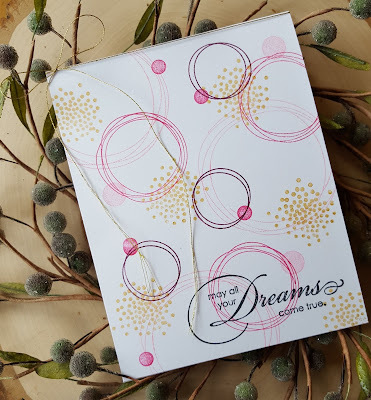 I used the Essentials by Ellen set Bokeh Dots and a lovely Penny Black sentiment called 'dreams come true'. 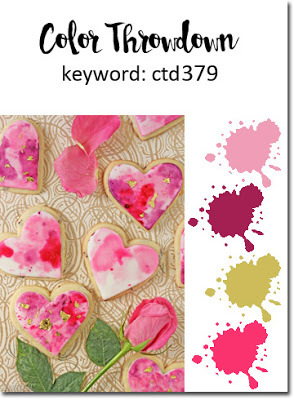 I stamped all the various circles using Pretty in Pink, Melon Mambo and Rich Razzleberry from Stampin Up!. The dotted cluster image was stamped in Delicata Golden Glitz ink and then I added the sentiment using black ink. A little bow was tied at the top using some DMC gold metallic thread. This card was actually my second try stamping all the images. After I finished the first one I decided I didn't like where I had placed the sentiment so I started over. Thanks for stopping by today... 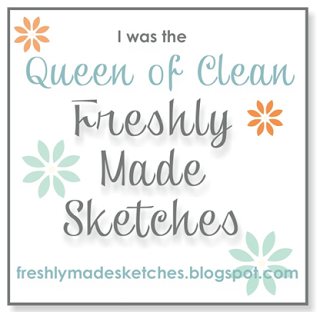 I hope you will head over to the AJVD blog for a look! Hello friends!! Stopping in with a card I made yesterday. 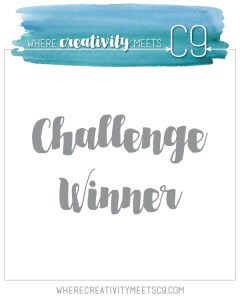 I will be posting this one to the February Reverse Confetti Sketch for You to Try, Color Throwdown and this month's inspired by words challenge at Time Out. The card also fits the current Simon Says Stamp Wednesday challenge so I will post it there, as well. It also works for the current Card Concept challenge... I used the hearts... so I will add it there under Clean and Layered classification. 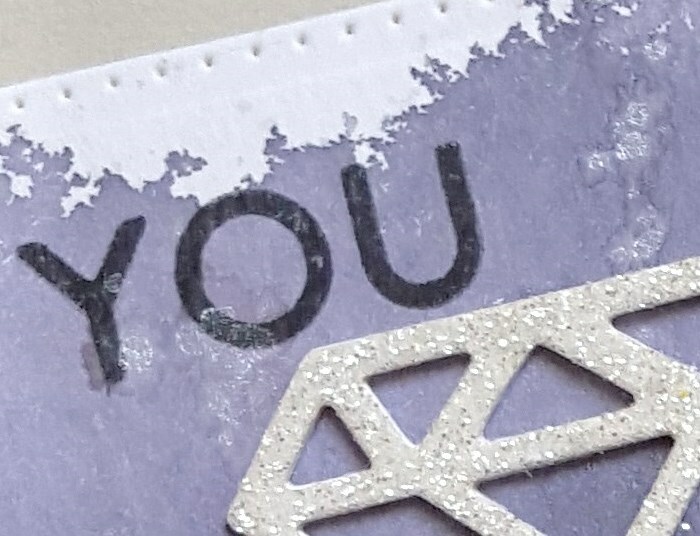 The card uses mainly Reverse Confetti products. I used a My Favorite Things Fishtail Flag Stax to cut the banner and an A Jillian Vance Design Polka Dot Rectangle Backdrop to cut the large panel. 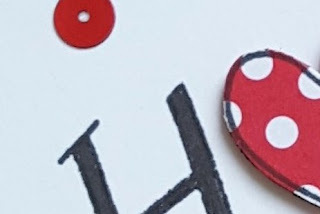 When I started out making the card I die cut the hearts (from the RC Confetti Cuts set Love Notes) from pink and red cardstock. 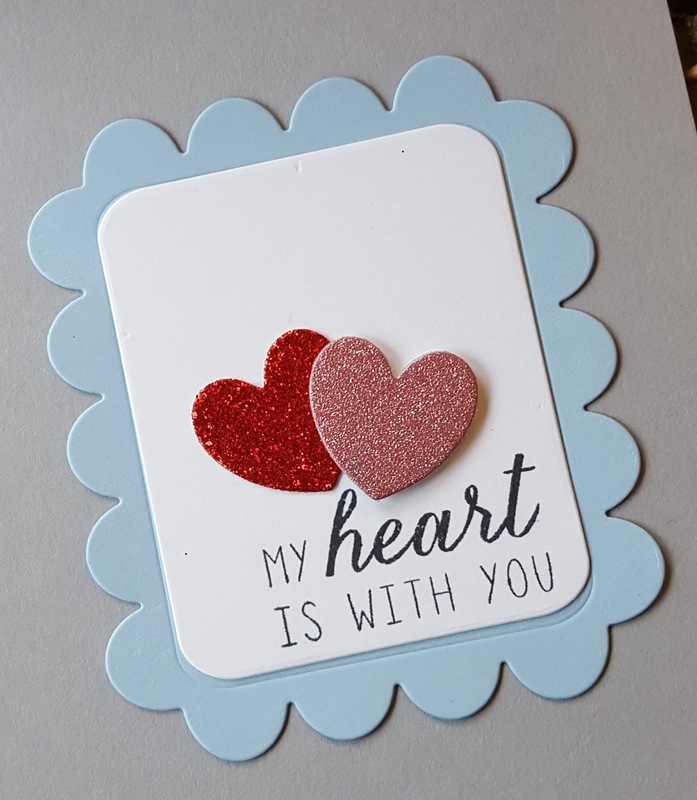 As I was putting the card together I thought it looked rather plain so I found a small piece of red glitter cardstock and some pink glitter cardstock and die cut the hearts from that. The little bit of sparkle provided just what I was looking for to jazz up the design. Splitting up the sentiment (from the RC set My World) the way I did proved to be a little bit of a challenge, but in the end I was able to make it work. 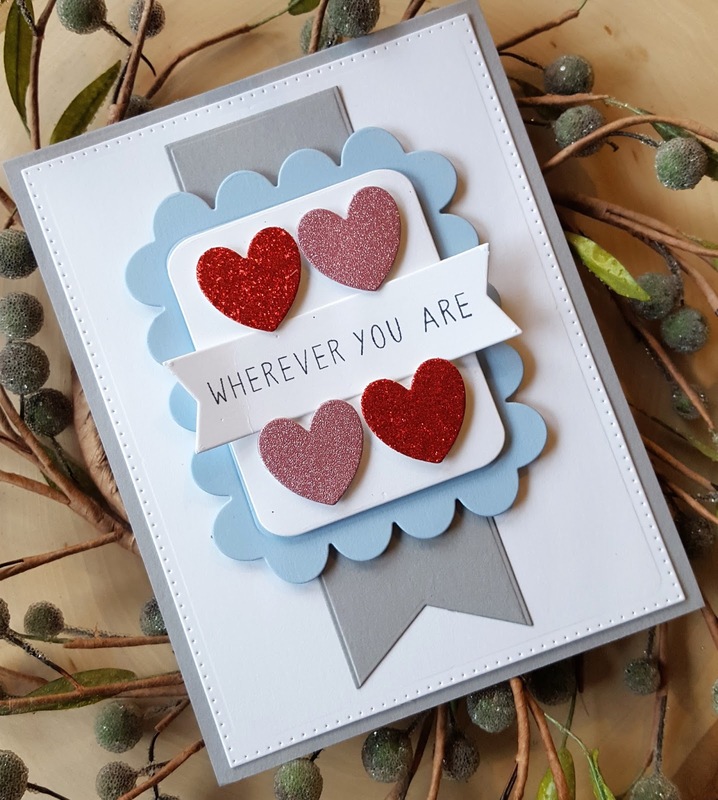 The blue panel was cut with the large scalloped panel die from the Love Note set and the white panel was die cut using the Class Act Confetti Cut die. The sentiment was stamped on cardstock cut with the banner from the Tag Me Confetti Cut set. I finished off the inside of the card using the remainder of the sentiment stamped on a white panel that was adhered to another light blue scalloped panel. Two more glitter hearts finished everything off. Hello friends!! Happy Friday!! Popping in with a card that I made with some yummy new Simon Says Stamp goodies. On Monday I got some SSS happy mail and the second package came on Thursday! One of the items I got on Thursday was the beautiful Heart of Roses die. I decided to pair that die up with the current ColourQ and CAS(E) this Sketch challenges. 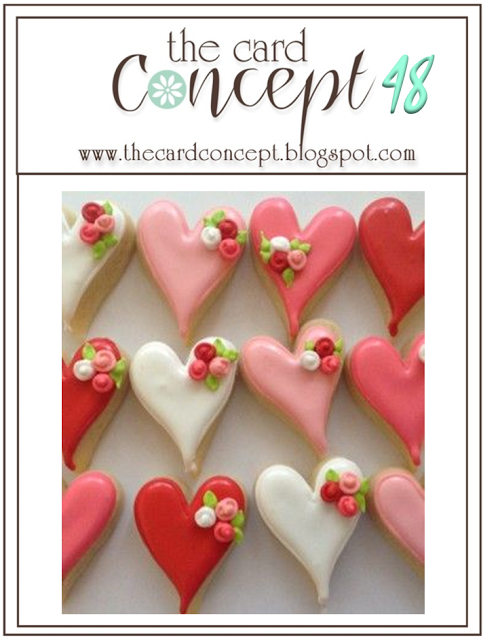 Originally I was going to go simple with the heart, but somehow ended up spending oodles of time creating what you see on my card, lol! What I did was die cut the heart from white and pop out all the pieces. I then die cut a dark red heart and popped out all the pieces except the roses. Hearts were die cut from aqua, the lighter red and kraft and the pieces from each were inlaid into the red heart. I used bits of washi tape on the back to hold everything in. Once that was done I overlaid the white heart and I love how it turned out. I will say one thing I learned about this die. I had to use a metal shim when cutting it and I had to place it sideways (if that makes sense) in order to get it to cut fully. But the extra effort is definitely worth it!! The banners were die cut using one of my MFT fishtail flag stax die sets. The sentiment is from the SSS stamp set Roses for You. 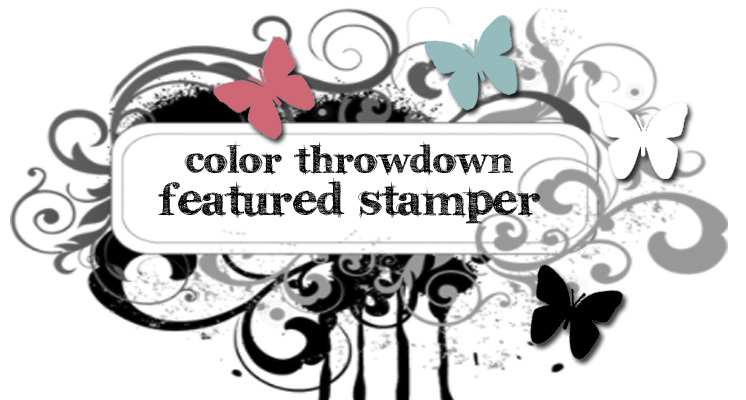 I'm also going to add this to the Simon Says Stamp Wednesday challenge: Have a Heart and the SSS flickr group challenge lots of love. 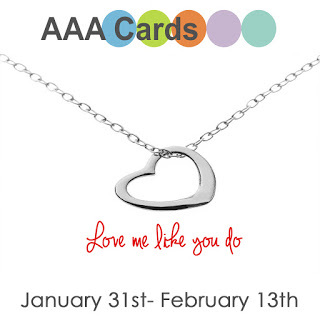 Realize that this will work for the current AAA Cards challenge and the current Time Out challenge inspired by words: 'Love is the flower you've got to let grow' . Hey friends!! Popping in with a quick post... time is running out on the current Essentials by Ellen Pinsights challenge and I wanted to get something made as the inspiration photo is full of gorgeous photos that really got my wheels turning! My struggle to make things continues as I have been having problems with my shoulder which leads to a complete lack of desire to make anything. I was able to somewhat push past the pain/discomfort and get my card done... YAY! 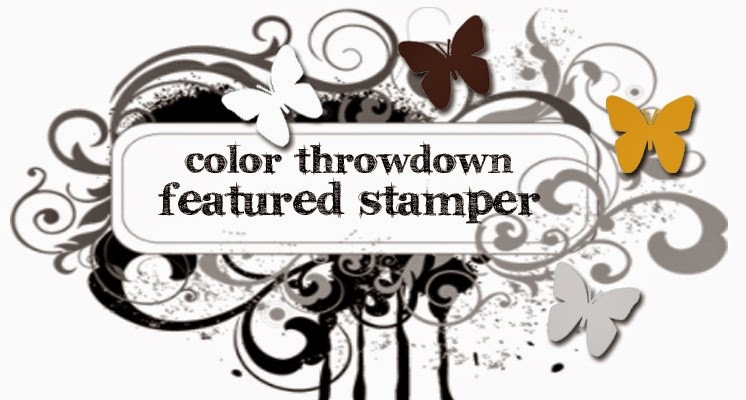 I'm also going to be adding this to the current Simon Says Stamp Wednesday challenge of anything goes. 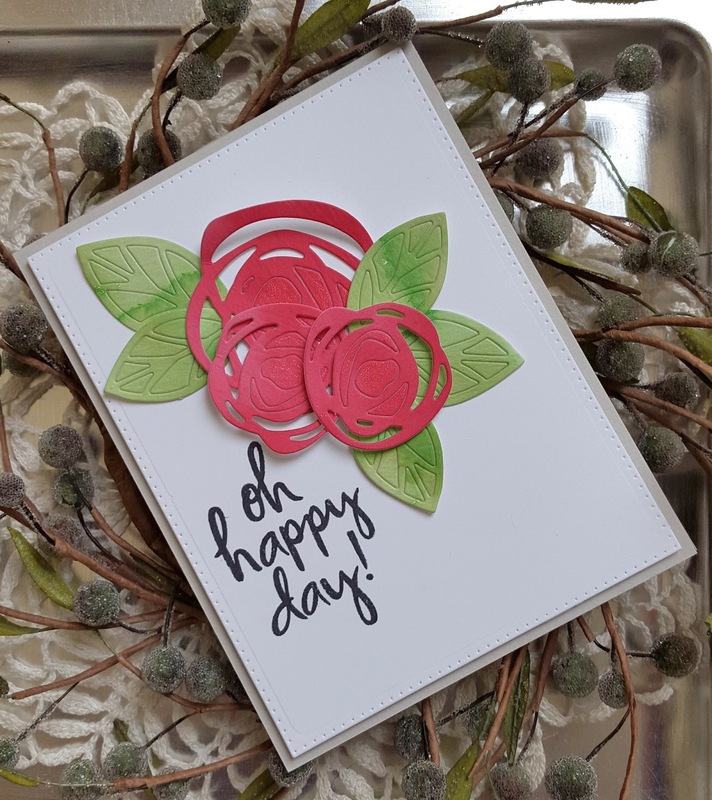 I based my card on the photo of the bride holding that gorgeous bouquet of flowers and used the Essentials by Ellen Bold Blooms stamp set and the Bold Blossoms stand alone die set. I water colored a couple of panels of watercolor paper using rose red ink and dark green ink. Once dry I die cut the flowers and leaves from each panel. A bit of washi tape behind the center pieces of the flowers kept those in place as did some placed behind all the leaves used. 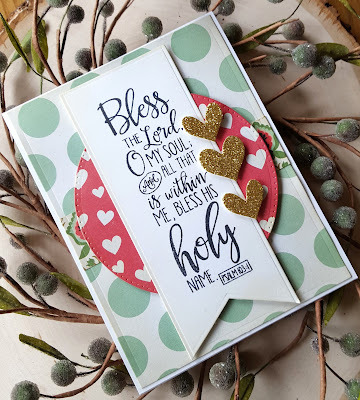 Layered up everything on a white die cut panel and the added the sentiment from Bold Blossoms. Quick and easy!